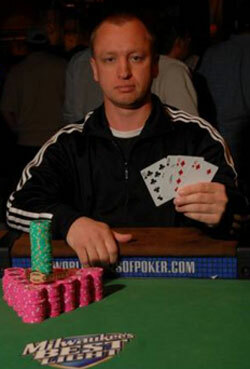 He is a specialist in online poker and has won more than three million dollars in prizes. 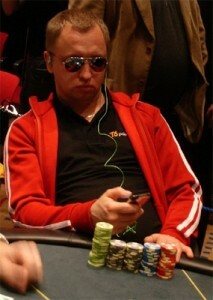 He has worked in improving his poker when he plays live poker. Everyone knows him as “USCphildo.” On November 5, he`ll fulfill the dream of almost all players in the world of poker: to play the final table of the Main Event WSOP. 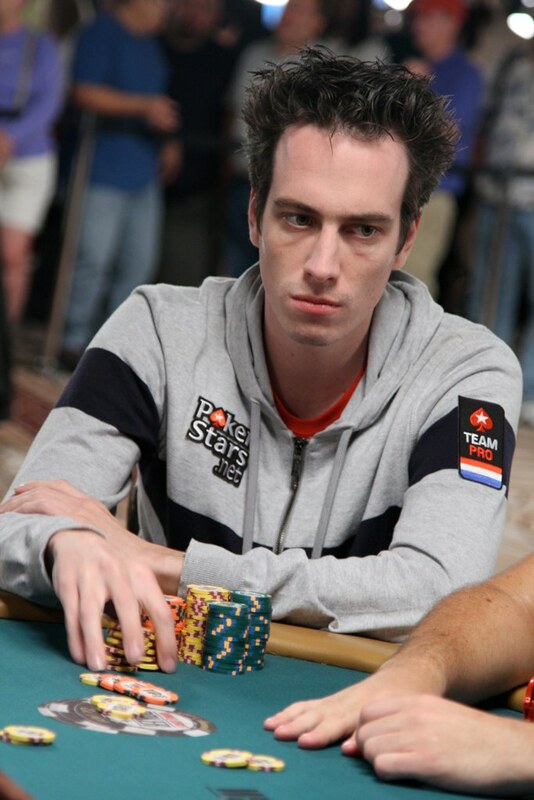 With nearly a million dollars in prizes garantized, he will start fromfourth place in chips account and is undoubtedly one of the great “candidates” to win the bracelet. Here, we are presenting you an hablandodepoker exclusive interview with Phil Collins, another November Nine. Being in the November Nine is a great accomplishment for anyone, but as a professional player, this is the highlight of my career and the culmination of a lot of hard work. There is still a lot of poker to be played though. Everything has been happening so fast that it was hard to take it all in. The past few days I’ve been able to relax more and take in the whole experience. I love that the final table is in November as well, because this moment will last four months. I could barely sleep during the final few days of the Main Event and the night after my heart was still racing and I couldn’t sleep well at all. I’ve finally gotten some good sleep the last couple nights. I played a really big pot with AK against KK all in before the flop on Day 5 that would have left me crippled, but I rivered a straight and shortly afterwards went on to take the chip lead. Do you think you can get the bracelet y enter in the History? 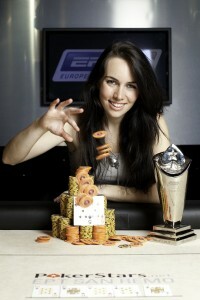 I think I have a great shot at winning the bracelet and making history. I’ve been playing the best poker of my life, and if I play my best in November I think I can win. 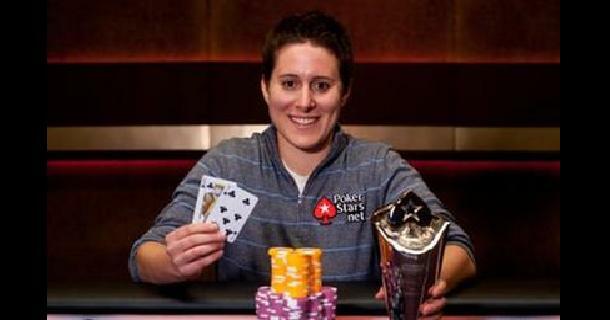 Vanessa Selbst has something that not everyone has: the admiration of his colleagues. She divides her time between his passions: playing poker and studying law at Yale. You have a high prestige in the World of Poker. Many admires you. How did you achieve that? To get to this level took a lot of years of playing experience, and a lot of hard work in studying the game. When I first started playing, all I did 24 hours, seven days a week was play or think about poker. Even now, I’m constantly talking to friends about strategy and thinking about my own game and how to improve it. I think that’s the most important thing to get to the top level – to never be satisfied with your current achievements, and always continue to grow. 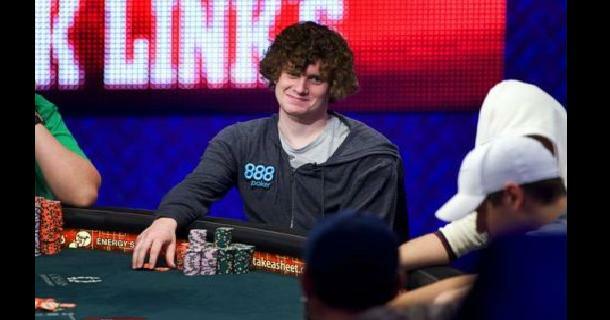 Was the bracelet in the Por Limit Omaha in the WSOP 2008 a turning point in your proffesional career? This was definitely the first major win that I had, but honestly it was more of a nice accomplishment before I left poker to go back to law school. NAPT Mohegan Sun 2010, two years later, was much more of a turning point, because it was then that I decided to pursue poker as a valid career option, rather than focusing on becoming a lawyer. You´ve got NAPT Mohegan Sun twice, the last one you´ve got it some weeks before. How can you define your participation on this tournament? I think I played well most of the tournament again and obviously got some tremendous luck to be able to take down the tournament twice. You have to have luck to win any tournament, and Connecticut (where Mohegan Sun and Foxwoods are) seems to agree with me, since I win so many tournaments there! How do you distribute your time for Poker and the others activities? Right now it’s difficult to balance, because I’m still in law school and have one semester left. I try to divide my time into weeks at a time, because I find it difficult to study in the days or weeks when I’m playing poker. So I’ll do a poker trip for a few weeks, and then go back to school for a few weeks to catch up on my classes and reading. For instance, I’m going to be spending August barely playing any poker, since I will be writing a paper for school. But that will all end in January when I finish, and then the balance will be made for more fun things, like tennis, golf, basketball, reading… normal things like that. What means to you to be a PokerStars Team Pro? Pokerstars is the best poker site in the world, hands down. It’s been an amazing experience to work with them – they provide opportunities I would not have otherwise, and I have met so many great people through working there. 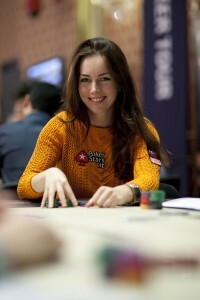 I am very proud to represent Pokerstars as a member of Team Pro. 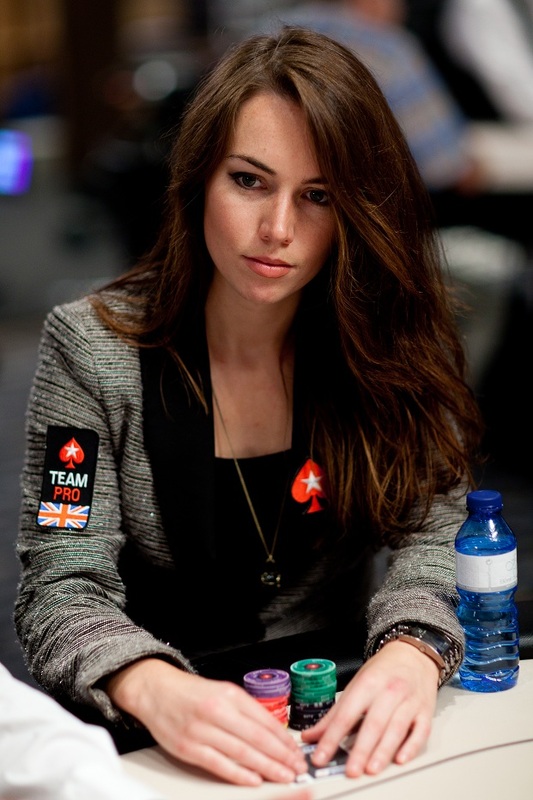 Which are your goals in the World of Poker? 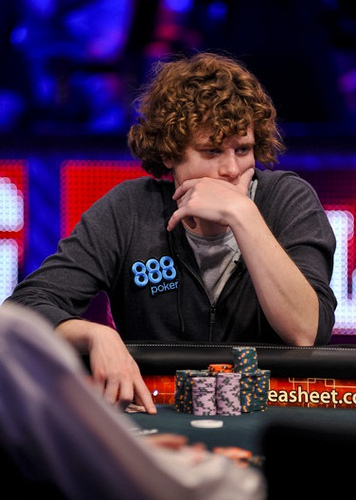 To win the WSOP Main Event – that’s everyone’s goal, right? Seriously, my immediate goal once I have more time in January is to spend more time learning all the mixed games. I know them OK, and will be playing mixed events this summer at the WSOP, but I have a whole lot of room for improvement. I think that come this time next year, I’m going to be crushing mixed games… so everyone better watch out! What do you know about Poker in Argentina? Do you know any player? Nacho Barbero is a good friend of mine and he is an amazing player… and I know the other Pokerstars pros from Argentina as well. You guys have some talent down there, and I can’t wait to get to an LAPT event to see for myself! Finishing the interview, What tips can you give to an advanced amateur who wants to perfect his game about playing Heads Up? Don’t just play your cards – in Heads Up, the most important thing to think about is your opponent’s cards. That way you can decide when to bluff or value bet more effectively since you know what she is likely to have, and whether or not she is likely to call you down. 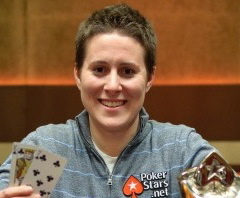 Vanessa Selbst began playing poker when she was a young girl in Montclair, New Jersey, though playing sports like basketball and tennis took much of her spare time. 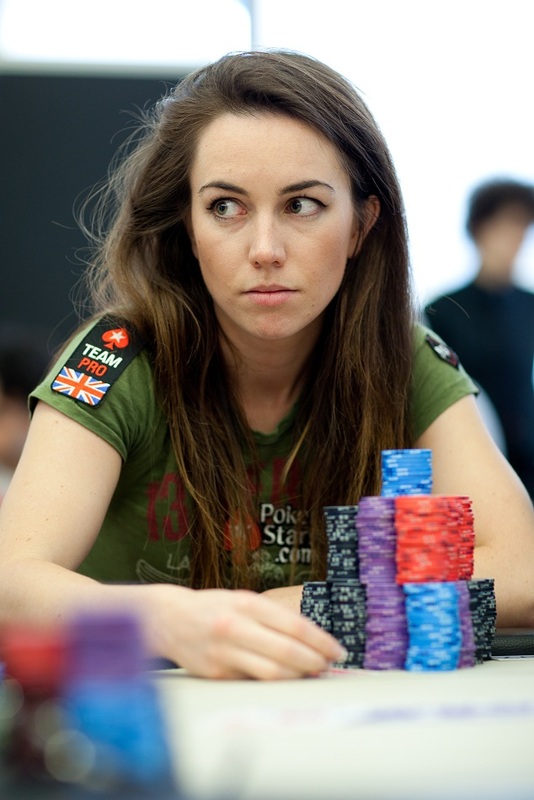 It was until she attended college at Yale University, where she eventually graduated in 2005 with a degree in political science, that she started to take the game more seriously. 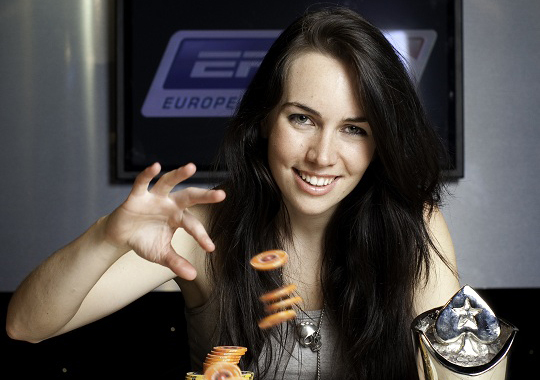 She played home games with friends with players like poker pro Alex Jacob, and they introduced her to the online poker community, like the forums, that helped her hone her skills and learn more about strategy. After college, while turning into an avid poker player, she took several jobs, such as working for a non-profit organization and as a management consultant. Alexander Kravchenko is undoubtedly one of the best players in the world. Complete where you look, he has been playing poker for 14 years, not just Texas Holdem, but also in other modalities. He had great results in his career, especially he won the WSOP bracelet in 2007, in the event # 9, Omaha Hi Low. We present you a short but interesting exclusive interview to a player of the first level, days before leaving to participate in the WSOP. 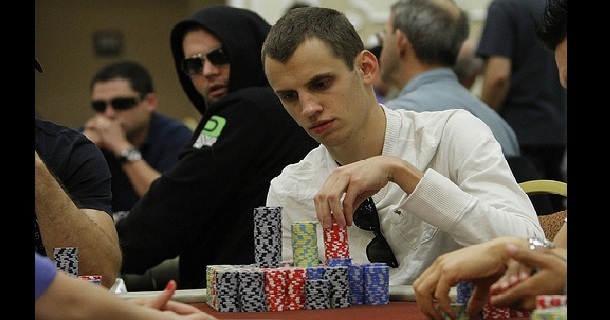 How did you start in the world of poker? I was a professional gambler – mostly blackjack against casino. 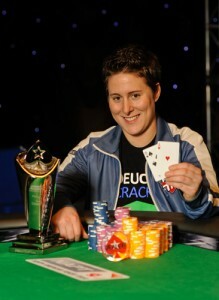 Did the fourth place in the main event in the WSOP 2007 was an inflexion point in your proffesional carrer? No. It was just a big, maybe even a huge score, but overall it didn’t changed my career at all. I think it’s very prestigious to be a Team Pro, also they are paying me some money for this advertising. Completing his education, he became an astute businessman and quickly found success, along with the ability to invest in various businesses in Russia. But it was during his leisure time that he took up blackjack and began to frequent gaming establishments. He did well at the game and moved on to Oasis, a form of poker that was similar to Caribbean Stud. However, he couldn’t help but notice the trend in the late 1990’s that involved poker. Kravchenko realized the level of skill that was involved and the game and quickly set about studying it. He began to play primarily hold’em in casinos, and the money he made eclipsed that from his businesses, so the focus of his energies centered on poker tournaments going forward. By 1997, he was a recognized player in local establishments, and his tournament play began to show results in 1999. 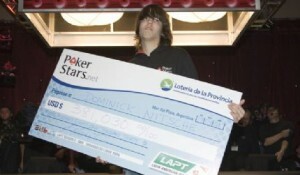 The first tournament series Kravchenko played was the Moscow International in December of 1999, and he made final tables of three events, two of them hold’em and one of them seven-card stud. By 2001, he was traveling to more events, final tabling tournaments at the Open Championships of Russia in St. Petersburg, the Vienna Spring Festival, the Austrian Masters, the Autumn Tournament in Paris, the Winter Tournament Olympia in St. Petersburg, and the Helsinki Freezeout. He claimed victories at the Olympia and the Moscow Open that year as well.